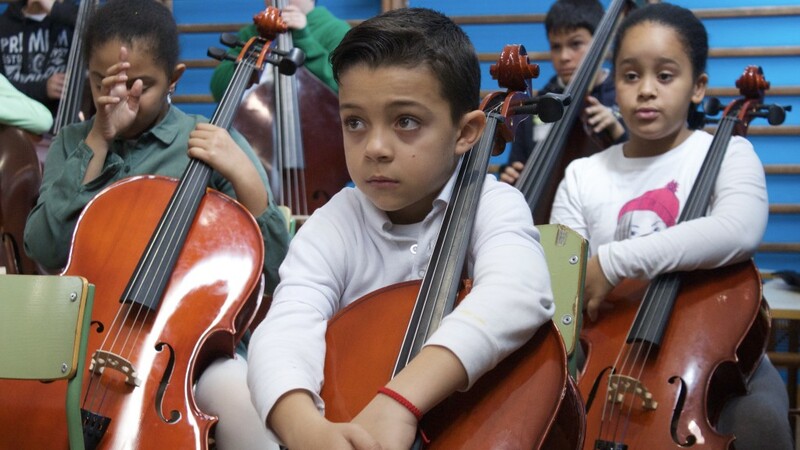 The project has formed string orchestras (violins, violas, cellos and basses) in the suburbs of the capitals of Canary Islands that have special needs at a social and cultural level. In this context, access to the culture does not appear as a priority and is mostly nonexistent. Currently, it is even more complicated within the context of cuts and new regulations on education which are eliminating Arts and Philosophy as subjects of study. 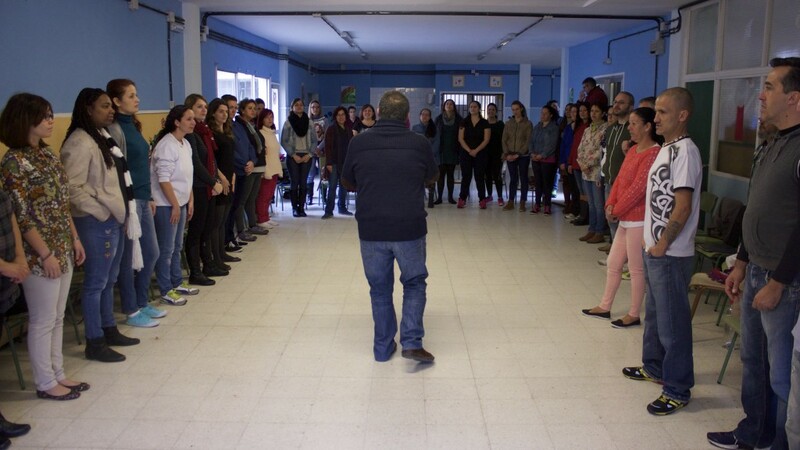 The process of BO is based on local conditions as well as the social and personal background of the participants. 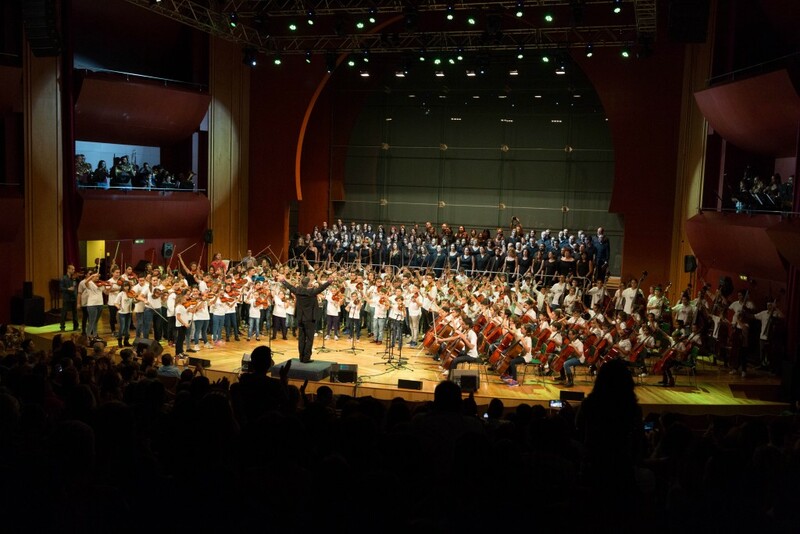 The admission to the program is based on the level of respect and commitment to the project by each candidate and their closest relatives, besides the musical skills of each participant (although this is not a requirement in itself). 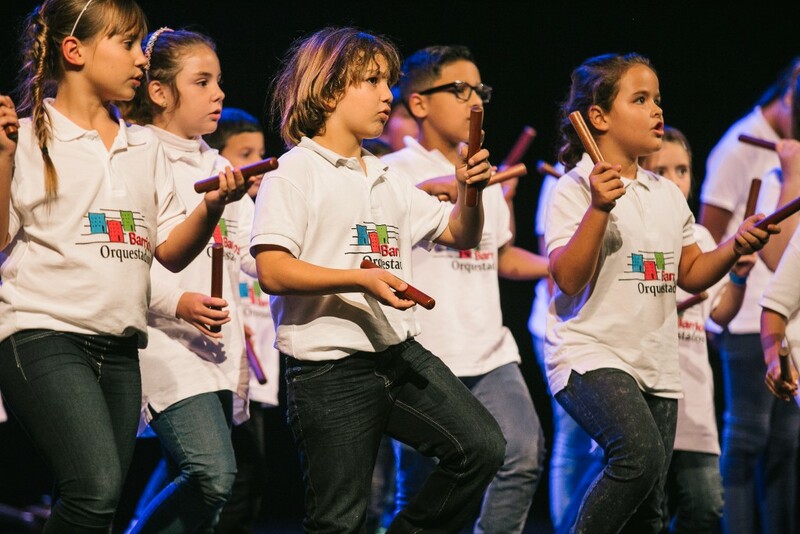 For this purpose, the project shares the learning process with its students, families, volunteer teachers, and also with the specialist teachers of music schools in the district. To integrate all citizens in a society which prides itself in being egalitarian in opportunities and possibilities, where they can feel useful and included. This process itself is the main objective, not the final result that may be offered in an auditorium. Barrios Orquestados is already woking in four districts of Gran Canaria (Tamaraceite, Cono Sur, Jinamar and Risco de San Nicolás) and one in Tenerife (La Cuesta and Finca España). They have presented their project at several conferences, including at the University of la Serena in Chile and Colombia. The project has received national and international awards and has been invited to several music festivals. 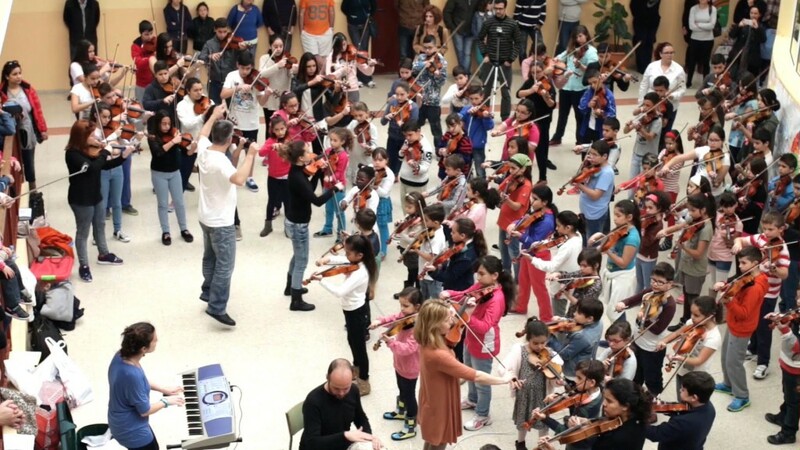 Asociación Cultural "Orquesta Bela Bartok”, Fundación Canaria Mapfre Guanarteme, Fundación DISA, Fundación Jungle Sanjuán - SATOCAN, Grupo CAPISA, Obra Social Fundación “La Caixa”, Fundación La Caja de Canarias y BANKIA, Dirección General de Protección a la Infancia y la Familia del Gobierno de Canarias, Restaurante Quebeque, Arimotor Canarias, Concejalía de Cultura del Ayuntamiento de Las Palmas de Gran Canaria, Consejería de Cultura y Consejería de Educación y Juventud del Cabildo de Gran Canaria, Aula Alfredo Kraus del Vicerrectorado de Cultura y Atención Integral de la Universidad de las Palmas de Gran Canaria, Fundación SGAE and crowdfunding. José Brito, Laura Brito, Andrés Betancort, Tatiana González, Eva Cabrera, Pedro Santana, Hugo Escobar, Samanta León, Ariel Betancor, Caín Santana, Cristina Mendoza, Gisela Rodríguez, Tania Cantallops, Román Brito, Marcos Pulido, Ancor Alfonso, Laura Hernández, participants and neighbors.